It's Flourishes October Release Challenge and I can't wait to see what new Christmas themed stamp sets they will have for us. So, the challenge was to create a Christmas design without using traditional Christmas colors thus, the Christmas with a Twist. Okay, no red, no green; not a problem. Since blue is my favorite, of course it was the first color that came to my mind. Rather than add a sentiment to the front of the card, I put it on the inside. I kept the design clean and simple and let the beautiful image be the focal point. 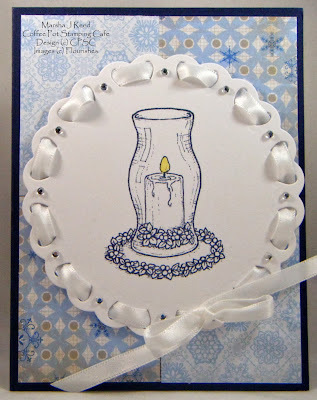 Flourishes Christmas Candles Stamp Set is another favorite. It's the one I'm using for all the cards I'll be making and sending to family and friends this year. If you would like to join in for a chance to win the whole October Release, click the image below for all the specifics. I can't wait to see the new stamp sets! Oh Marsha! This is beautiful! It has a soft, calm feel to it! Love it! 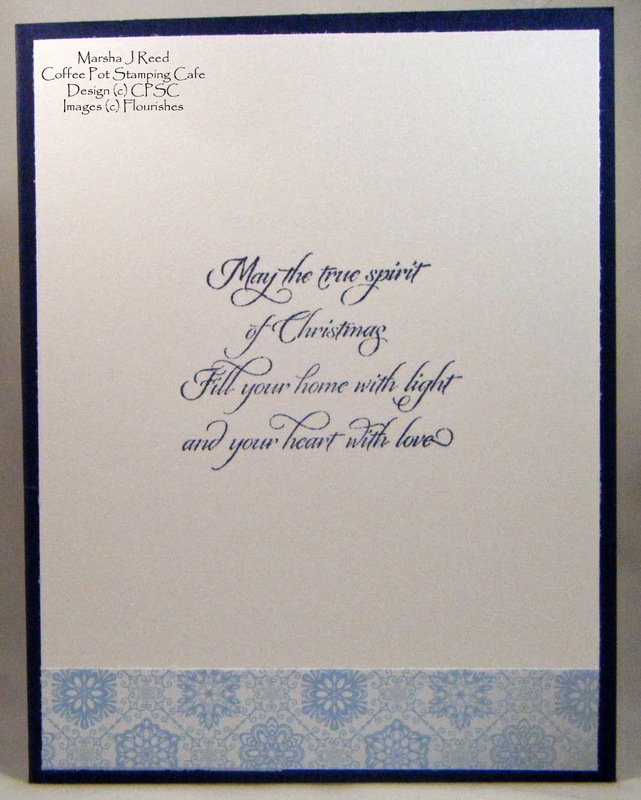 Fabulous use of nontraditional colours on a holiday card! Thanks for joining us for our Flourishes' Release Week Challenge! Very pretty, the soft coloring is wonderful. 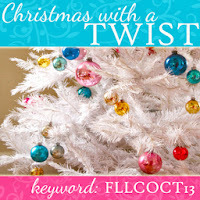 Thanks for playing in Flourishes Challenge this week! So elegant! I love the pretty lacing through the die and the beautiful soft touches of blue! It's really lovely! Thanks so much for playing along with us at Flourishes!